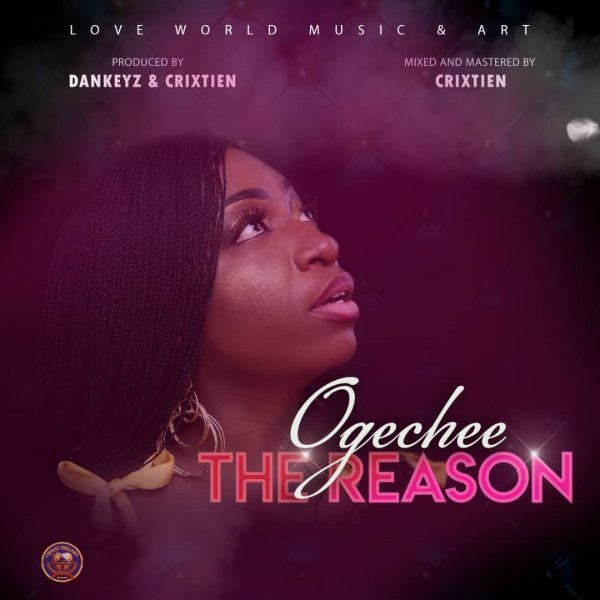 “The Reason” by Ogechee is a song of deep appreciation to God for all He has done and it was birthed from her personal testimony of triumph in a dire situation. 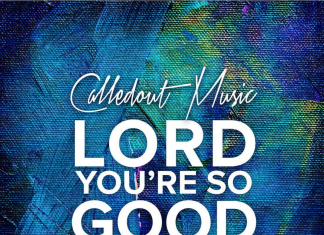 Ogechee a gospel singer/songwriter has been in the gospel theatre for quite some time, she started ministering worship songs in church before she took the decision after having heard from the Holy Ghost. Ogechee debuted “Holy” in 2018 and she didn’t stop there, she went on to make another release “The Reason” which is her latest single is available in all digital stores and can be easily accessible anytime, anywhere.